For Watercolor Wednesday on the Unity blog, here are watercolor flowers against background accents. For this card, I stamped onto watercolor paper and then die-cut the panels. I use watercolor pencils for the flowers and the background. Everything was layered to finish. Supplies: Unity Stamp Co. I Am With You October 2018 Sentiment Kit; Ranger archival ink and watercolor paper, paint brushes, heat tool and My Creative Time dies. 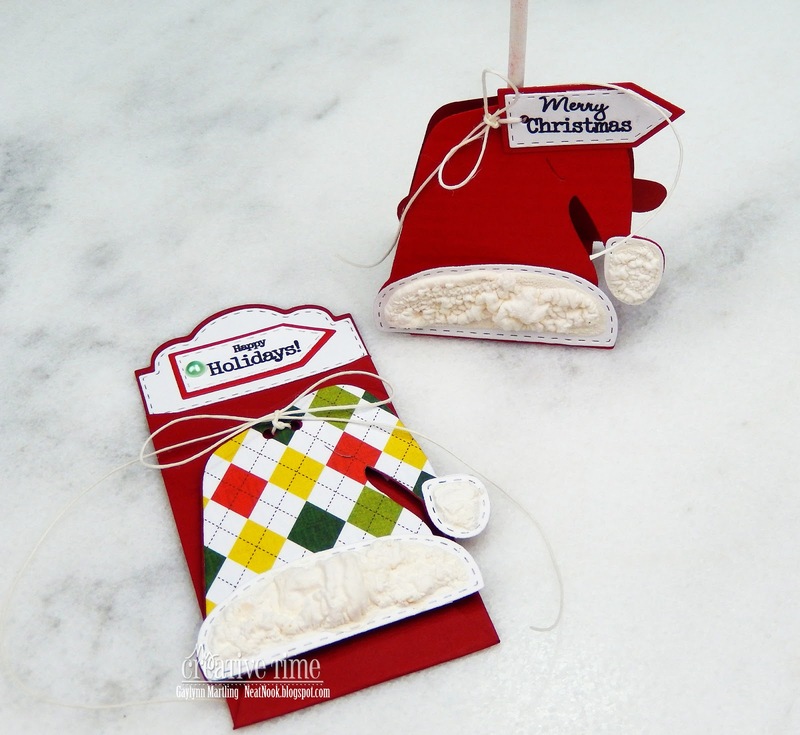 Today, on the MCT blog, we are sharing Tag It Tuesday projects. Here are two Santa hat shaped holiday gift tags. 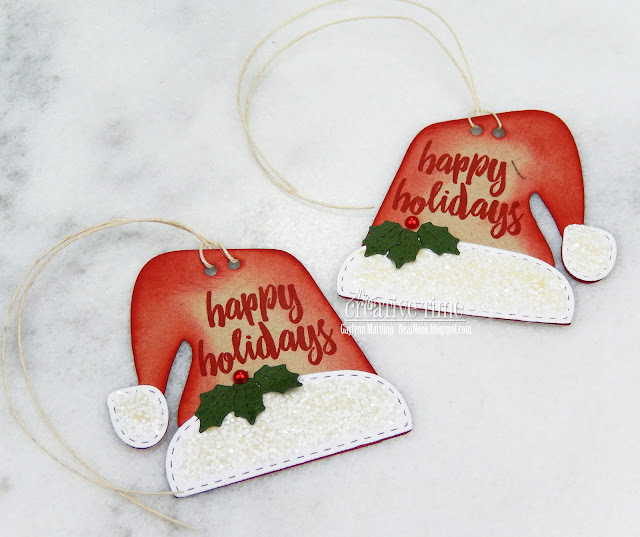 These tags were created using the MCT Santa hat lollipop holder die set. It was super easy to clip off the hats at each end to create two tags. The holes were even part of the die-cut, making it extra quick to make. After stamping the sentiment onto the kraft color paper, the edges were lightly shaded with distress ink. I added glue and marble glitter to the hat trim and made holly leaves as a cute accent. Glitter tip: Use hair spray over the glitter to help keep the glitter in place. Supplies: MCT Santa Hat Lollipop Holder Die and Holiday Tags Stamp & Die Set; Ranger red geranium archival ink, fired brick distress ink, sponge dauber, Sizzix big shot, MSC marble glitter, glue, adhesive pearl, twine, assorted cardstock. Holiday fox gold foil card ~ Unity + Beth Duff Designs blog hop. Hi, it's Gaylynn here. Unity Stamp Co. and Beth Duff Designs are collaborating for a brand new release and blog hop. We are also joining forces for a separate insta hop on Instagram. Sentiment: Missing you this holiday season. 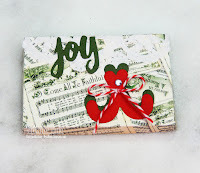 I am sharing a sweet holiday card made with adhesive foil and stamping. The gold sheets have a peel away adhesive backing. Sometimes I peel it away and other times I leave on the backing for extra thickness depending on the project. Stamping with StazOn ink works for me. But I have not tested many other inks on this paper. I framed the circle with die-cut glitter paper. Then, I trimmed a frame for the sentiment using black lace. I really like the gold and black against the white card base. 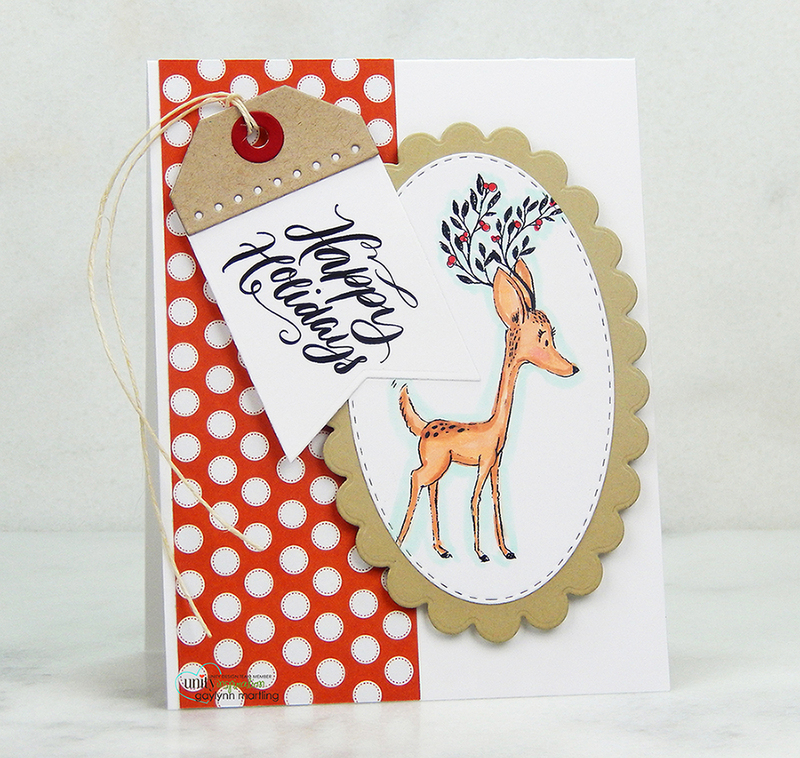 Here is the holiday fox card video tutorial. PLUS, join us for our Instagram (@unitystampco) hop. Leave a comment on each of the hopper’s Instagram posts for an EXTRA chance to win one of a different set of prizes. Be sure to comment on all of the blogs for lovely prize chances. 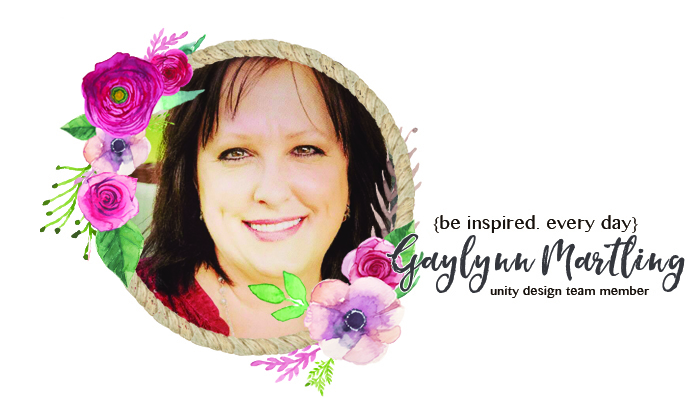 Supplies: Unity Stamp Co. Serenity Is Peace by Beth Duff Designs, My Creative Time dies, Silhouette gold adhesive sheets, StazOn ink, lace and gold cording. I look forward to your comments on here and over on Instagram @neatnook. You can also find these and similar projects of mine on my facebook page. Today, the My Creative Time team is sharing anything goes projects. I decided to make a fun bookmark. Sentiment: You can find magic wherever you look. Sit back and relax, all you need is a book! ~ Dr. Seuss. I have been slightly obsessed with the PBS series The Great American Read. 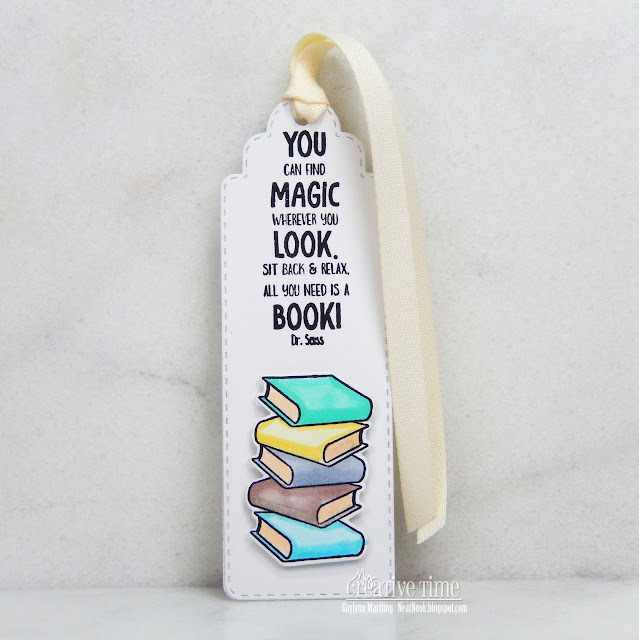 I thought that it would be fun to make a bookmark for today's project. I love the sentiment and the stack of books. Supplies: My Creative Time So Many Books stamps and dies, Copic markers, cardstock, ribbon and Simon Says Stamp intense black ink for alcohol markers. For Watercolor Wednesday on the Unity blog, I am sharing a way to extend the life of distress markers for use with watercolor. Sentiment: It is the smallest things that take up the most room in your heart. For this card, I stamped onto watercolor paper and then die-cut the panel. My distress markers were not as juicy as they once were and no longer blend easily. So, I applied color to the craft mat along with water to create water colors. This is one way to extend the life of watercolor markers. 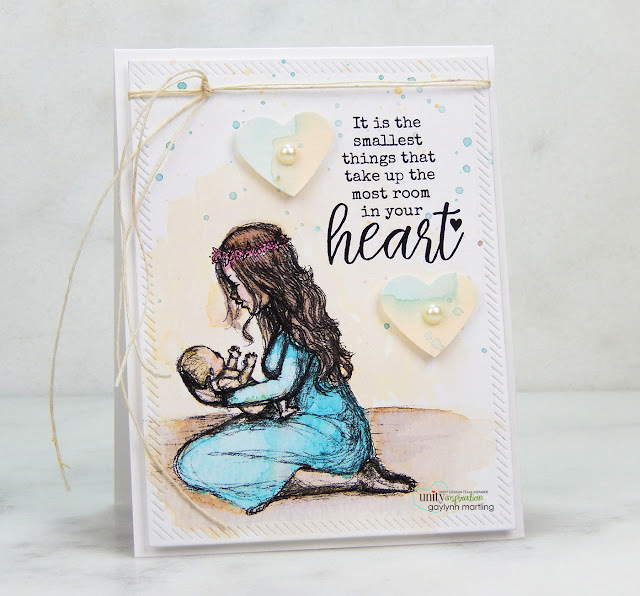 Supplies: Unity Stamp Co. Room In My Heart by Phyllis Harris; Ranger archival ink, watercolor paper and distress markers; MFT dies, . The most wonderful time of the year gold foil card. It is almost that time of the year for sparkle and shine. Today, I am sharing a holiday or New Year's card in gold foil with stamping. Sentiment: It's the most wonderful time of the year. 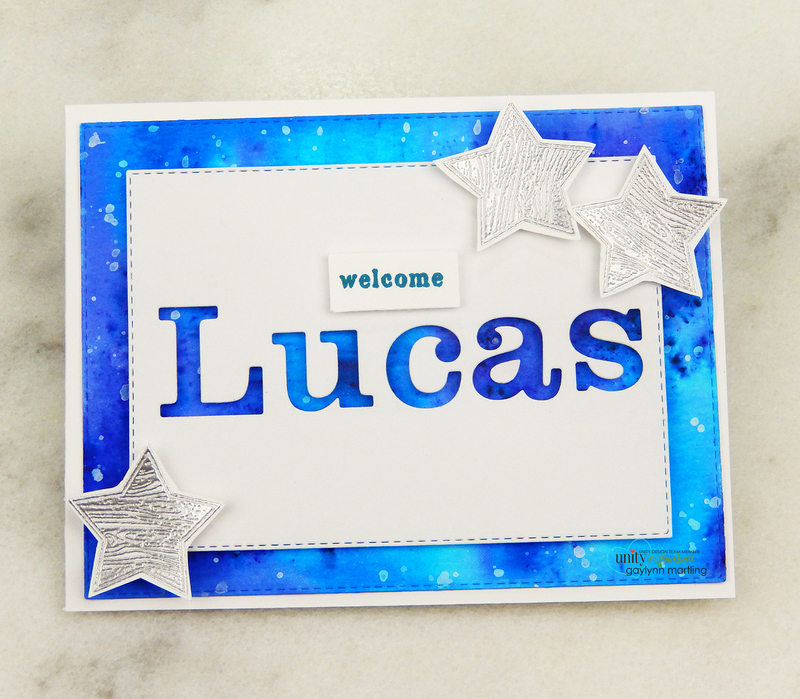 This was made using one of the brand new background stamps designed by Christopher Alan the owner of Brutus Monroe. 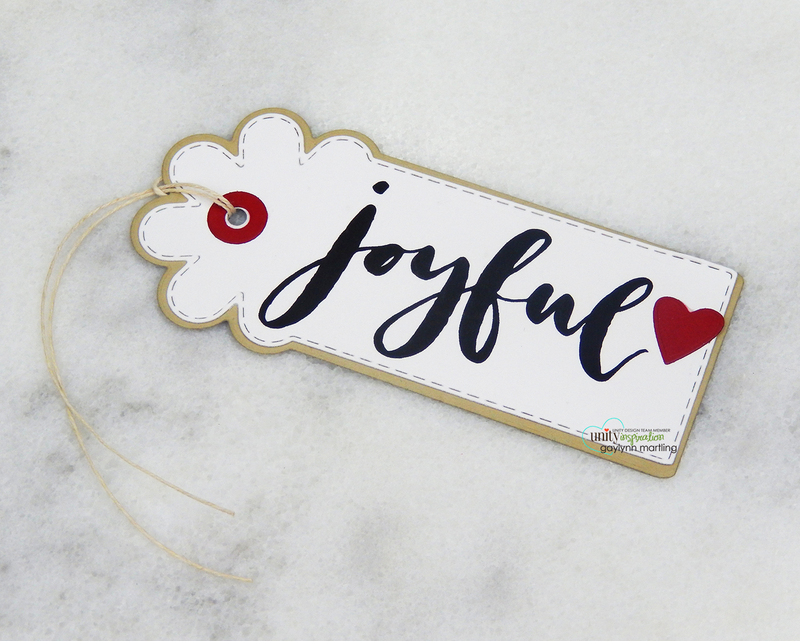 His awesome stamp designs were made into red rubber stamps manufactured by Unity Stamp Co. And so, us design team members along with fabulous customers get to create lovely things using those new deeply etched red rubber stamps. How cool is that? This card was made from stamped gold foil and then shaped with lots of die-cuts. There are many ways to add sparkle and shine by foiling. For my sample, I used adhesive-backed foil sheets by Silhouette. I tried stamping directly onto the foil using StazOn ink, and it worked out perfectly. I find that I like the thickness that the adhesive backing provides, so I kept that layer on the big panel and just added foam tape behind the backing layer. The sentiment panel was adhered by peeling the backing off and then adding a frame paper layer. There are so many possibilities. Here is a quick video tutorial for this gold foil trees card. I can see this background used in many different ways. Supplies: Unity Stamp Co. Freshly Cut by Brutus Monroe and Most Wonderful Time by Joslyn Nielson and Angie Blom; Silhouette gold foil adhesive-backed sheets, My Creative Time dies, foam tape and StazOn ink. Hi, it's Gaylynn here with a Santa hat gift card or money holder for the holidays. 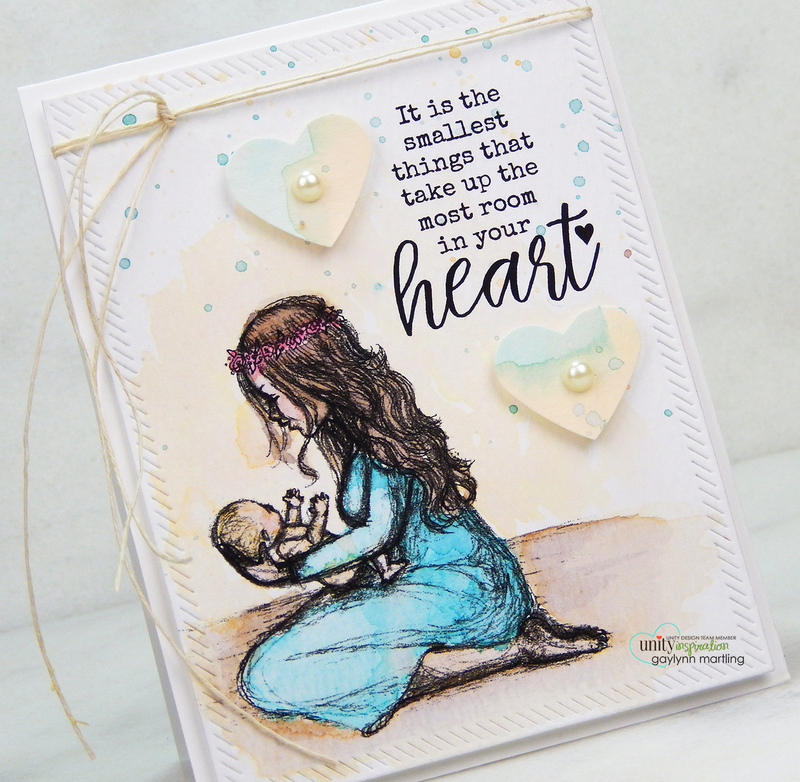 It is the MCT 84th Edition release, sale and blog hop. 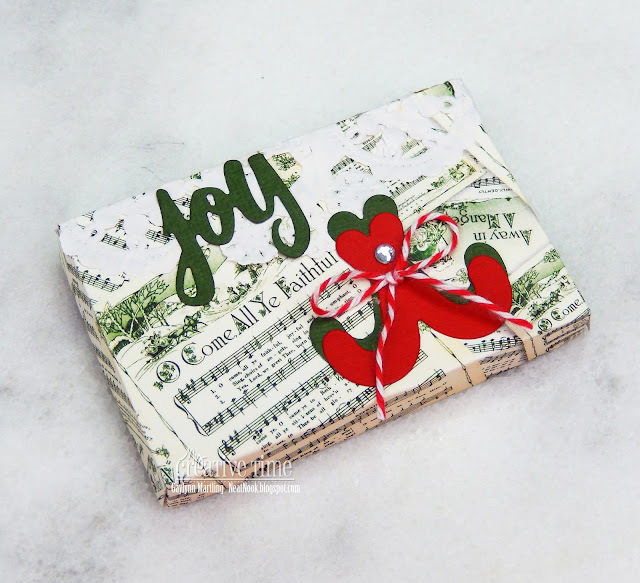 This is a fun way to wrap a gift card or cash for Christmas gift giving. I used the Santa hat lollipop die-cut but trimmed off the hat portion for this decoration. This is just one of the amazing new releases in the MCT shop. ALSO, DON'T FORGET our sale starts RIGHT NOW here! Use the code: OCT2018 to receive a 15% discount off your entire purchase! This sale applies to "IN-STOCK" items ONLY. This sale will end on Friday, October 26, 2018 @midnight PST. Here are my sneak peek blog projects from this week's release. Here are a couple of projects together using the versatile Santa hat lollipop holder die. Supplies: My Creative Time Santa Hat Lollipop Holder Die, Treat Envelope Die, Teeny Tag Greetings Revised and Teeny Tag Holidays; snow pen, BoBunny paper, twine and Ranger archival ink. Hi there. The MCT team is sharing Day 3 sneak peeks of the 84th Edition release. Sentiment: Treats just for you. 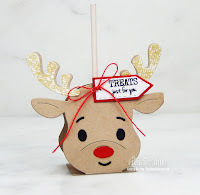 This lollipop holder is in the shape of a sweet reindeer. It is perfect for candy lollipops, wrapped cake pops, treats for stocking stuffers or little gifts for most anyone. This die set has lots of little accent pieces which are separate. It is easy to pair the reindeer with different solid and patterned papers for many color variations. 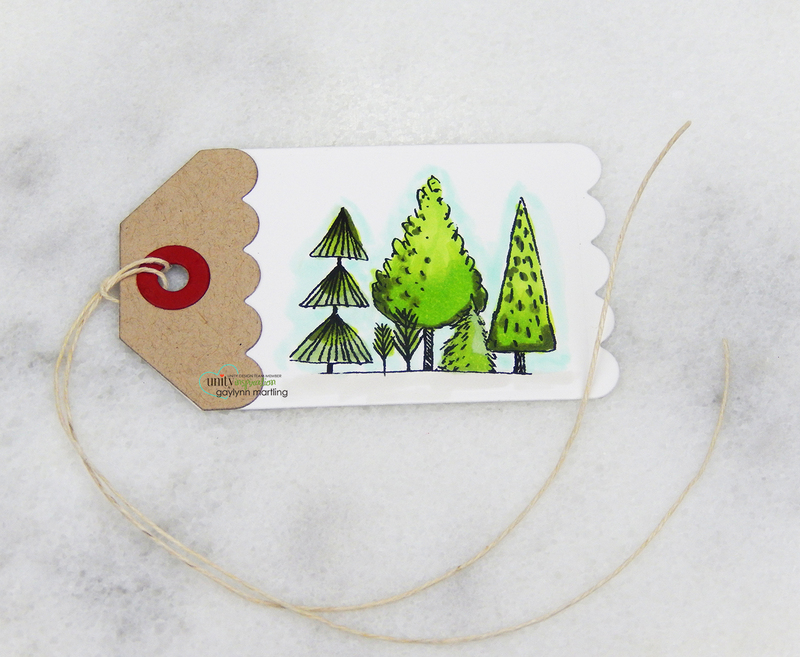 I added a stamped teeny sentiment tag. 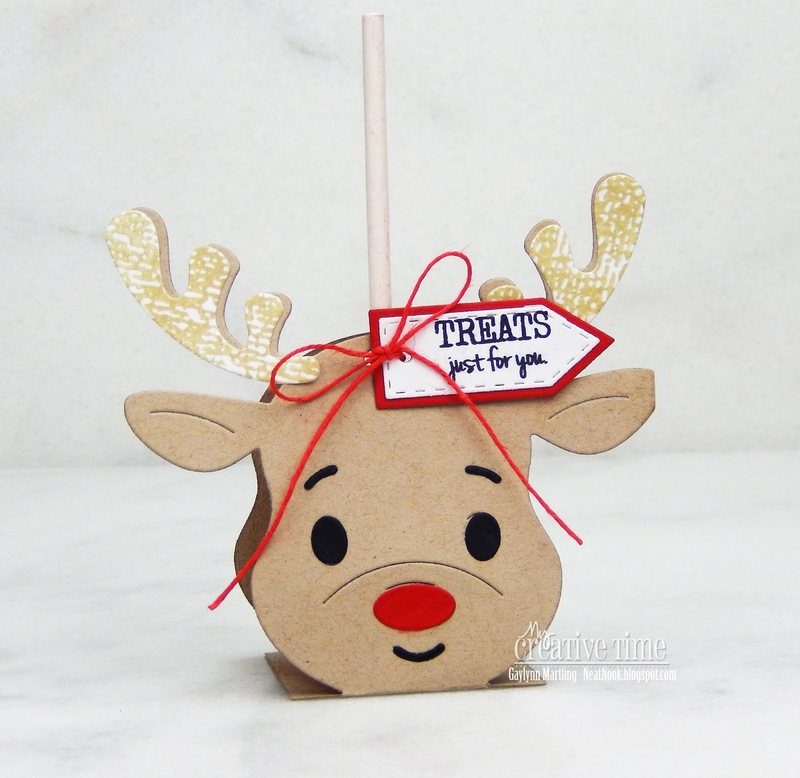 Supplies: My Creative Time Reindeer Lollipop Holder Die, Teeny Tag Greetings Revised and Teeny Tag Holidays; assorted paper and twine. Be sure to check back tomorrow for the full release and blog hop. It is Watercolor Wednesday on the Unity blog. 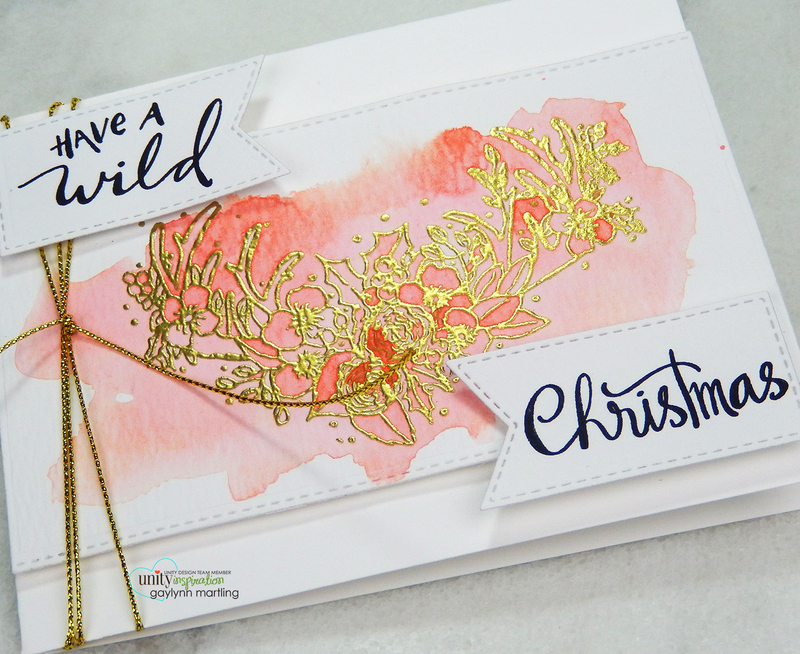 Today, I am sharing a gold embossed holiday card with a mix of custom watercolor. Sentiment: Have a wild Christmas. Along with mixing a custom watercolor shade, I heat embossed the beautiful deer antlers in gold. It provides lovely golden shimmer against the peach or coral custom shade. 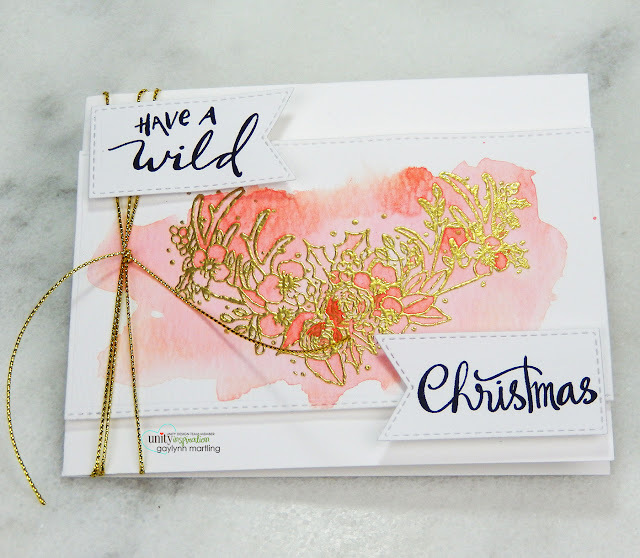 Supplies: Unity Stamp Co. Wild Christmas by Angie Blom, Ranger watercolor paper, My Creative Time and MFT dies, gold embossing powder, Altenew watercolor half pans, Mini Misti, Versamark, heat tool and Ranger ink. Hi there. The MCT team is sharing Day 2 sneak peeks of the 84th Edition release. This is a fun Santa hat shaped lollipop holder, perfect for candy pops, wrapped cake pops or other treats for stocking stuffers or little gifts for most anyone. I made the trim look fluffy with a snow marker. When heated, it puffs up to create a soft and cozy look. I added a stamped teeny sentiment tag. 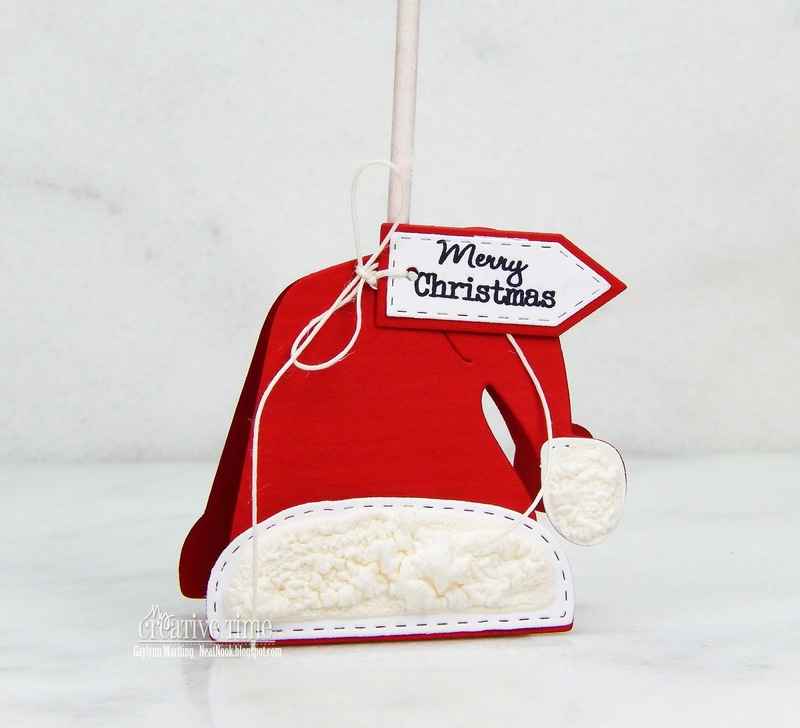 Supplies: My Creative Time Santa Hat Lollipop Holder Die, Teeny Tag Greetings Revised and Teeny Tag Holidays; snow marker and twine. Hello. The MCT team is sharing Day 1 sneak peeks of the 84th Edition release. This holiday box was made for gift card gift-giving in mind. It was made using the new gift card gift box dies included in the upcoming release. I just die-cut using solid and patterned papers. For the box adhesive, I used score tape. Then I accented with coordinating Christmas dies and a doily. This would make a great stocking stuffer or gift presentation. Supplies: My Creative Time Gift Card Gift Box Die and Holiday Tags Stamp & Die Set; BoBunny paper, twine, score tape and a doily. I look forward to your comments. Thanks for visiting. 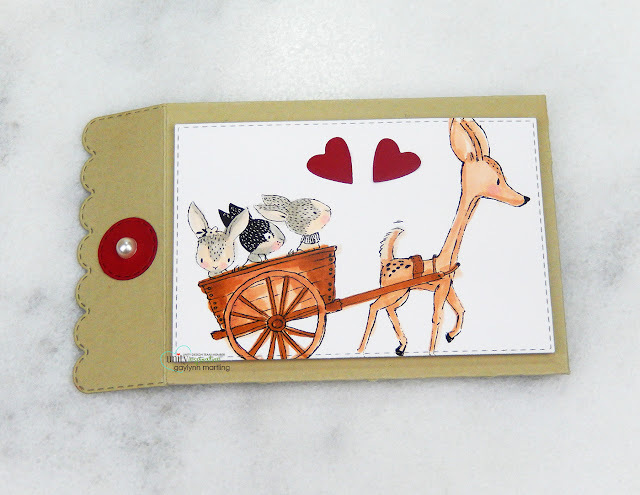 Cute framed holiday or any time deer card. 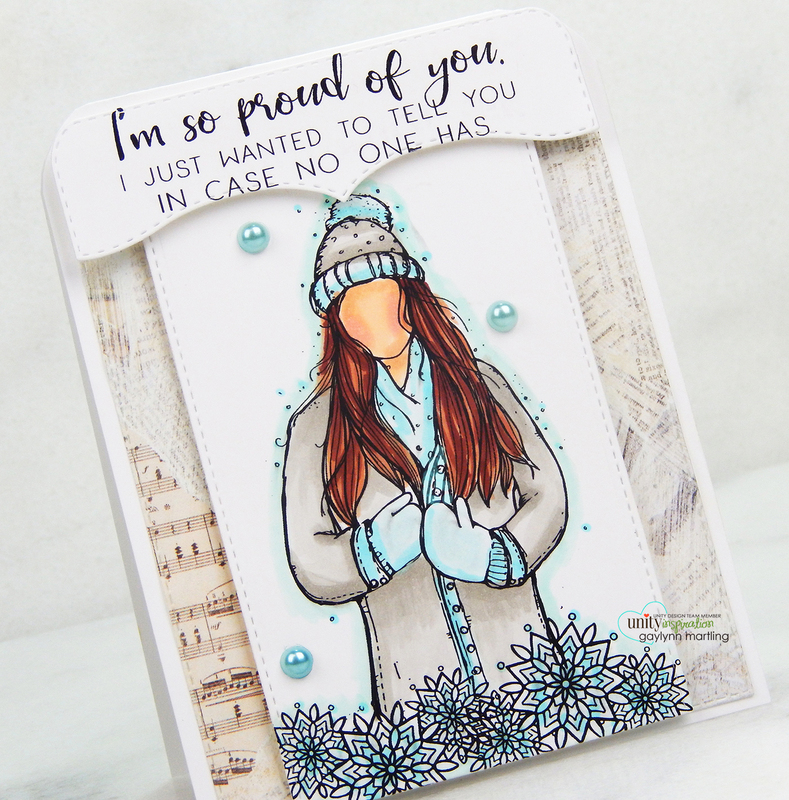 This sweet card was made with the holidays in mind but can be used for all occasions and seasons. This was made with a mix of paper layers, die-cuts, stamping, ribbon and fussy cutting. 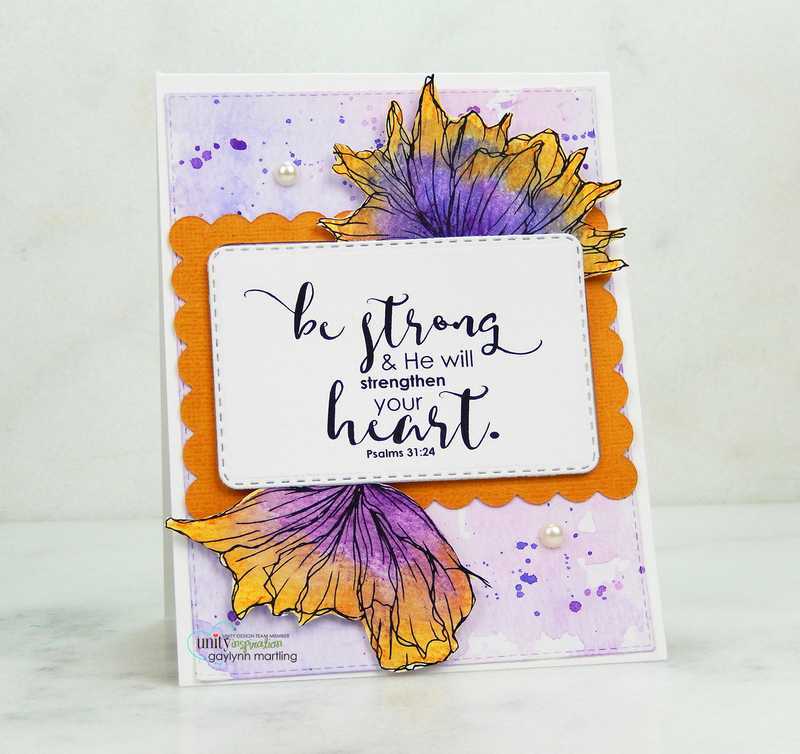 The stamping was colored with Copic markers and then everything was layered to finish the card. Here is a quick video tutorial for this framed all occasion deer card. 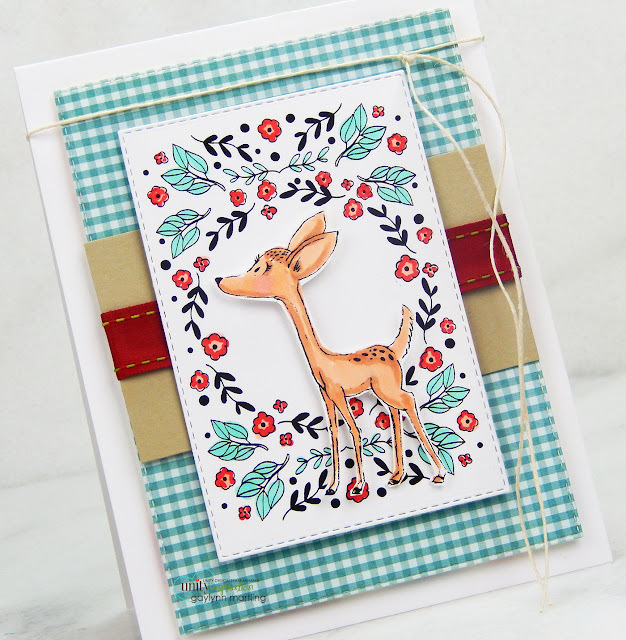 Supplies: Unity Stamp Co. Holiday Deer by Lisa Glanz, dies by My Creative Time, Copic markers R27, R20, E13, E11, E00, YR00, BG10; ribbon, twine, assorted paper and cardstock. 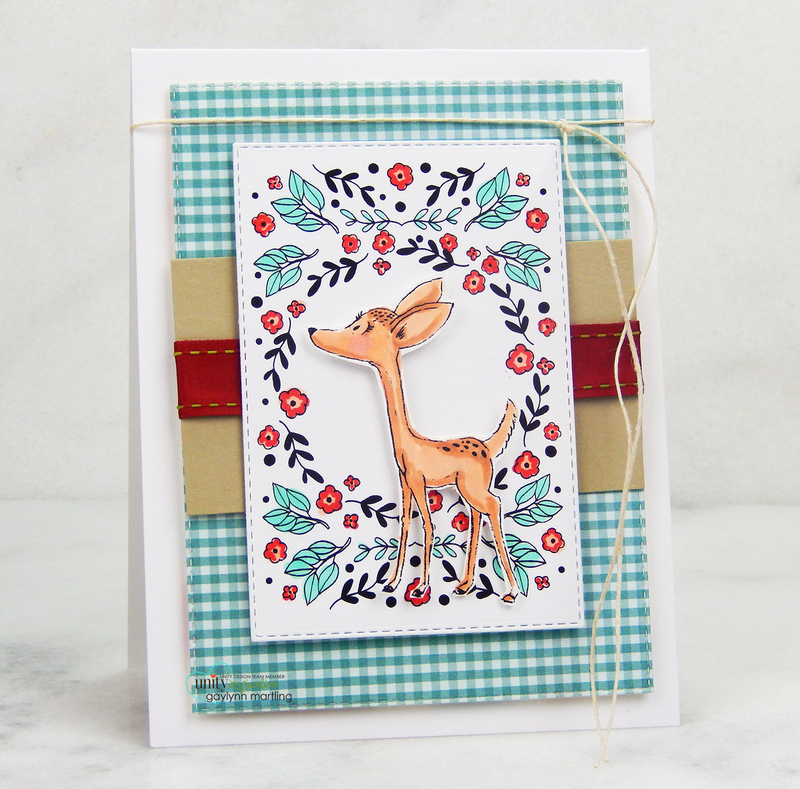 Here is a bright and cheerful holiday handmade card with a sweet deer buck. This sweet deer was colored in with Copics and then die-cut to form a scalloped frame. I also added a sentiment tag and a strip of patterned paper for accents. 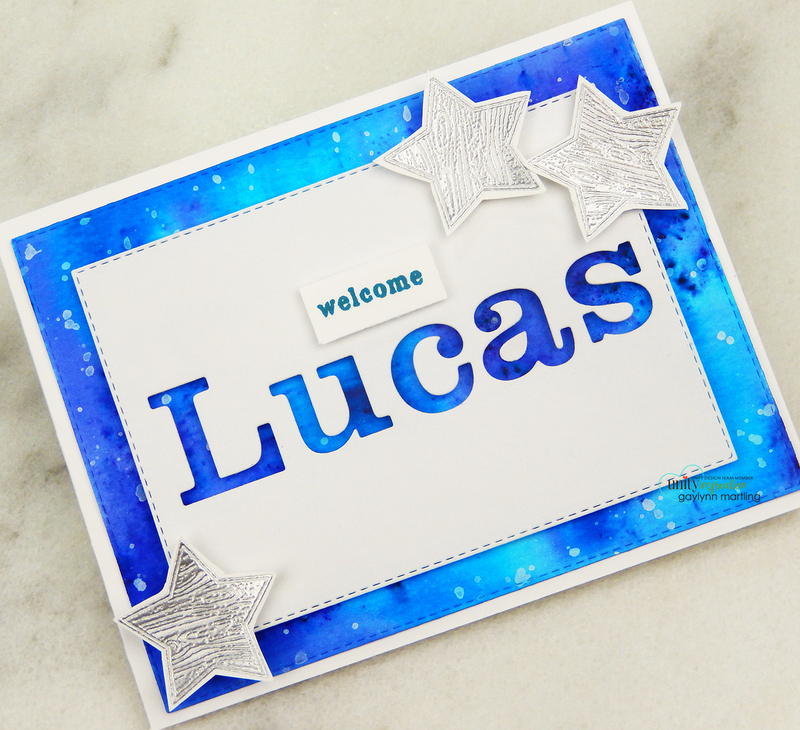 I love adding a little texture to card making, yet keeping the card mailable through the postal system. 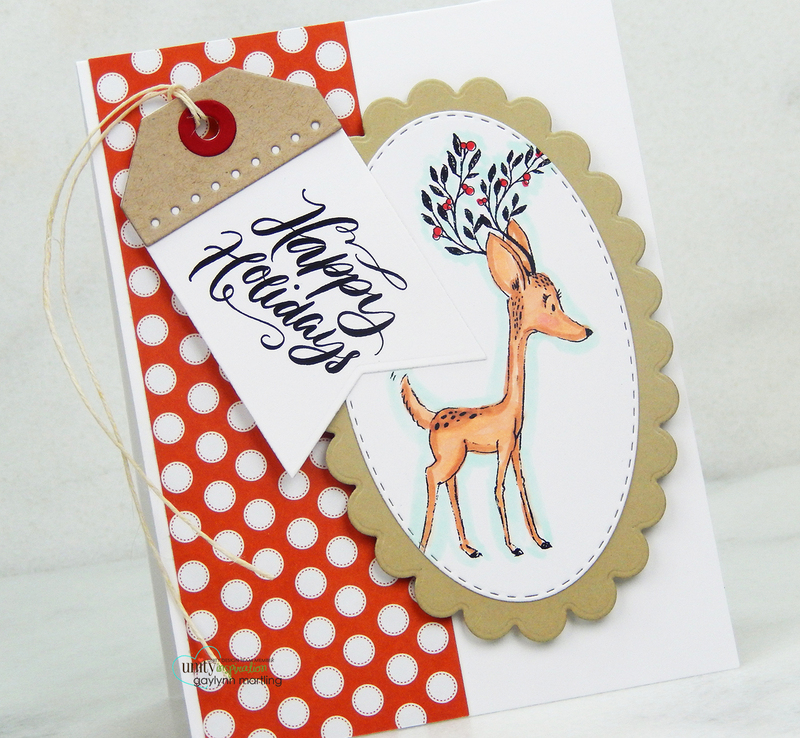 Here is a quick video tutorial for this deer buck holiday card. Supplies: Unity Stamp Co. Holiday Deer by Lisa Glanz, dies by My Creative Time and My Favorite Things, Copic markers R27, R02, BG32, R20, E13, E11, E00, YR00. Here is a set of gift tags and a gift card envelope holder for the holidays. This is a way to get coordinating gift giving accessories for Christmas or the holiday packages. I began by stamping and adding Copic coloring and then die-cutting accent layers for the pieces. I made a quick video tutorial for all three of these gift projects. Here are the individual items in this gift set. And finally, the envelope, made to hold a gift card, money or a note card. Supplies: Unity Stamp Co. Deer Cart by Lisa Glanz, Copic markers G21, YG13, G99, YG03, R20, E00, YR00, W1, W3, E13, E11, BG10, E37; My Creative Time dies. 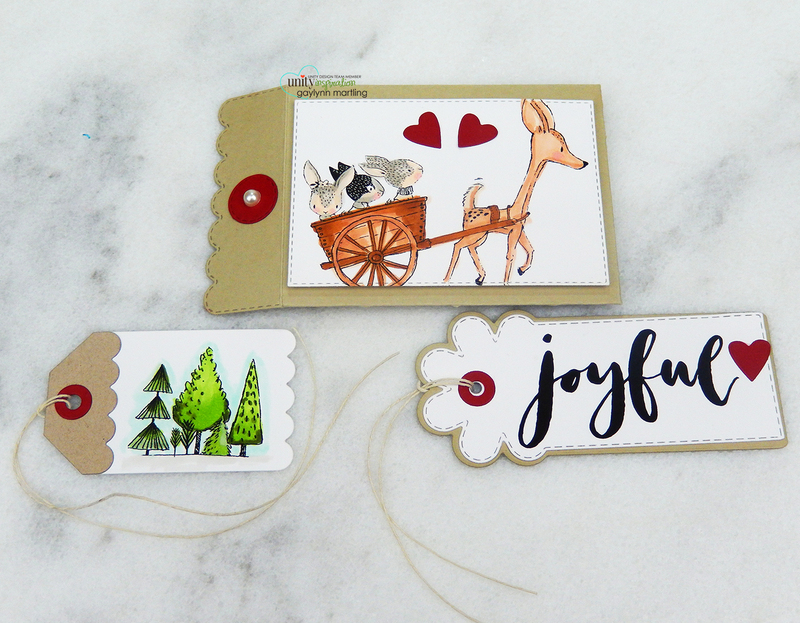 I hope this inspires you to get an early start on the holiday tags and accessories that go along with gift giving. It is Watercolor Wednesday on the Unity blog. Today, I am making a baby shower card background with the look of a watercolor space galaxy. This card was made special for a friend's baby shower. She has decorated the baby's room in a Star Wars theme. Hence, his name. So I had to try making a space scene emulating stars or a galaxy. I used Brusho Crystal Colours and it provided the effect that I was looking for. 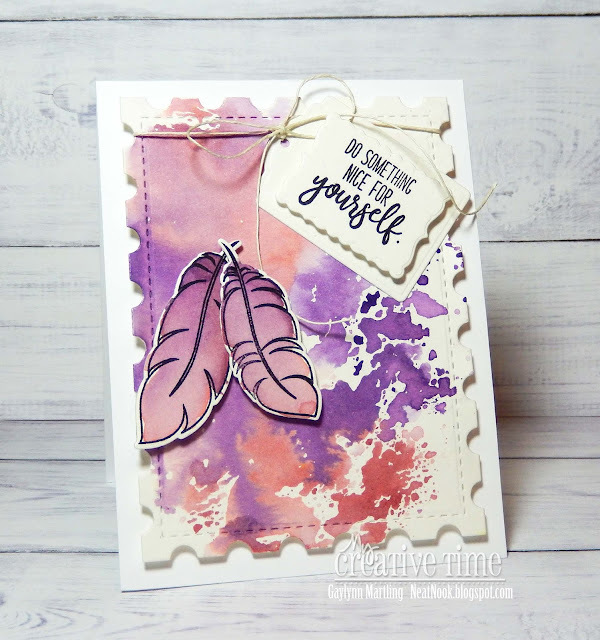 Supplies: Unity Stamp Co. Bitty Regards and Authentic Man; Colourcraft Brusho Crystal Colours, Ranger watercolor paper, My Creative Time uppercase and lowercase dies, silver embossing powder, Dylusions white linen spray ink, Versamark and Gina K Designs ink. 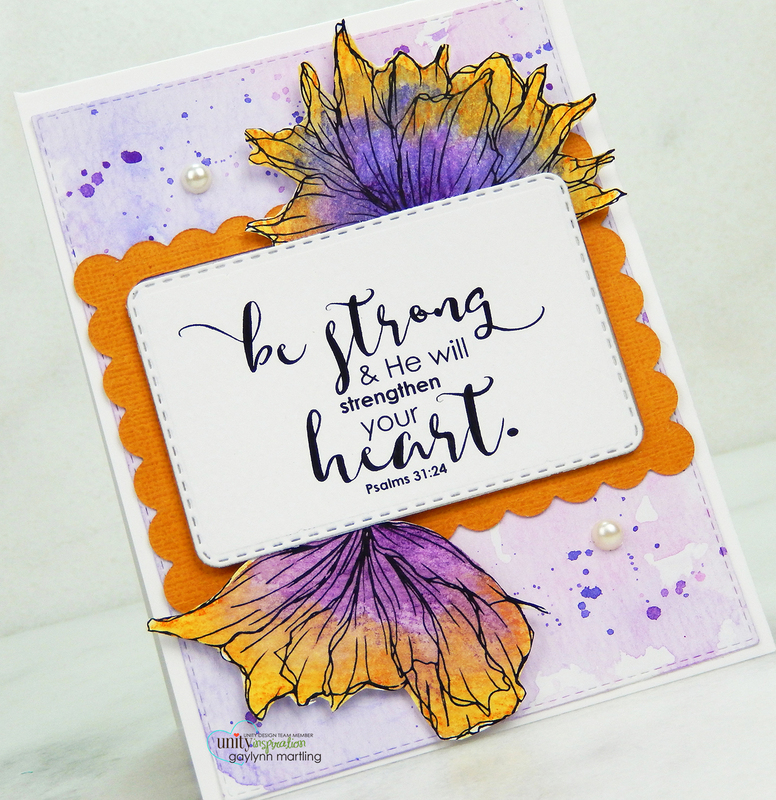 Today, on the MCT blog, we are sharing Whatever Wednesday projects. 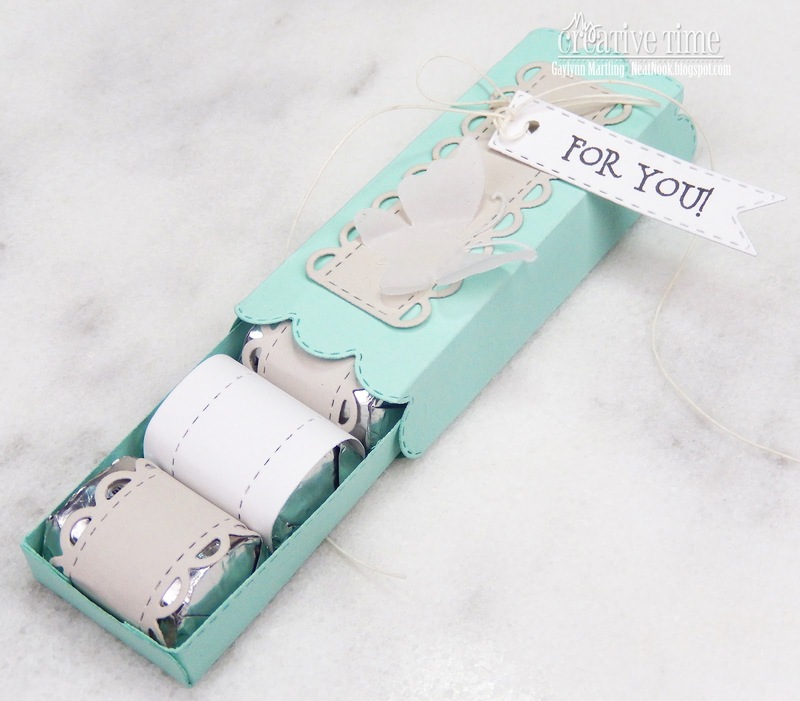 Here is a mint green party favor box that I created and decorated. This one is filled with four chocolate nuggets, which are wrapped separately with die-cuts. This would be great for any celebration or party occasion like bridal or baby showers, birthday, thank you, teacher, lunch box, just because or even for the holidays. The box was made from die-cuts. It is in two pieces, one of which slides out and holds treats, money or small gift items. I chose the colors of mint green, gray and white. The top features a vellum butterfly and a sentiment flag. 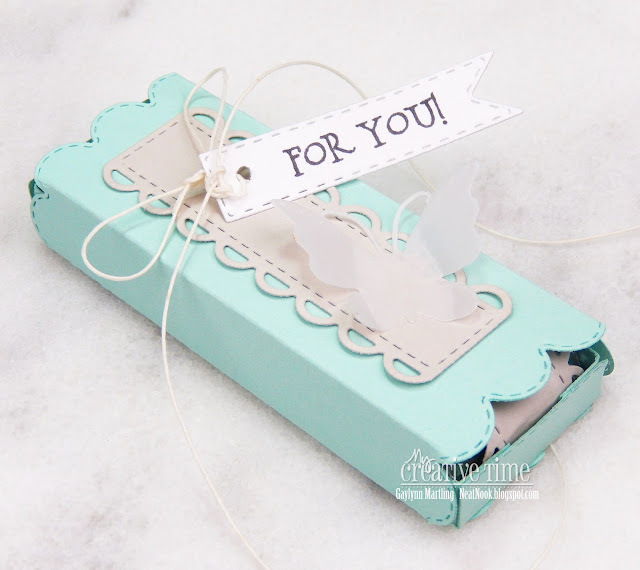 Supplies: MCT Treat Slider Box Die, Ribbon Ends Dies, Pretty Butterflies & Dragonfly Dies and I'll Never Let You Go stamps; Ranger watering can archival ink, twine, assorted cardstock and vellum. Proud of you winter card in Copics. Here is an uplifting card for encouragement, congratulations, support or for any time. Sentiment: I'm so proud of you. I just wanted to tell you in case no one has. 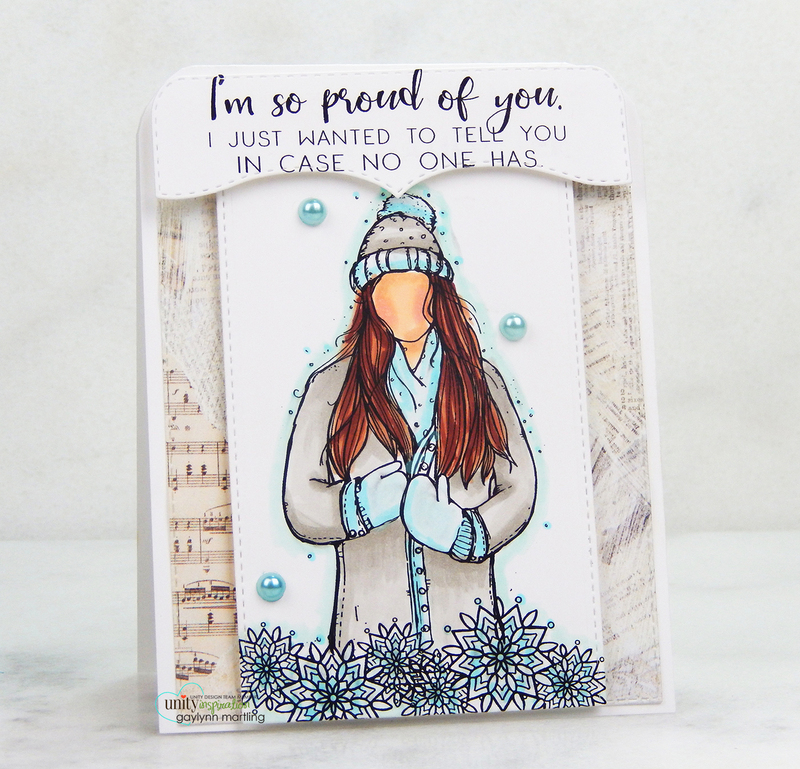 For this card, I used stamping along with Copic coloring and then added die-cut accents. I chose soft colors for this girl, snow and the winter scene. I bit of patterned paper is was added for the background. This was accented with rounded card corners, as shown in the following tutorial. I made a quick video tutorial for this winter girl card. Supplies: Unity Stamp Co. Seasons Of Life by Angie Blom, BasicGrey paper, Fiskars corner easy squeeze punch, MFT and MCT dies; adhesive pearls, Copic markers B01, B0000, BG10, BG0000, R20, E15, E18, W1, W3, E11, YR00, E00, E13. Surprise. MCT is having a 48 hour flash sale. Hey everyone. I am popping in to share a special flash sale going on at My Creative Time. I use so many of their dies and stamps in my projects. If you are on the fence about getting some of Emma's wonderful products, now is the time. Here is just one of the things that I made using MCT. I put a gift card inside of this card. Sentiment: Do something nice for yourself. Welcome to another "48 Hour Flash Sale!" This sale is for 48 hours ONLY that is going on right NOW and will end on Sunday, October 7, 2018 @ 7am PST. Now, head over to the My Creative Time store.